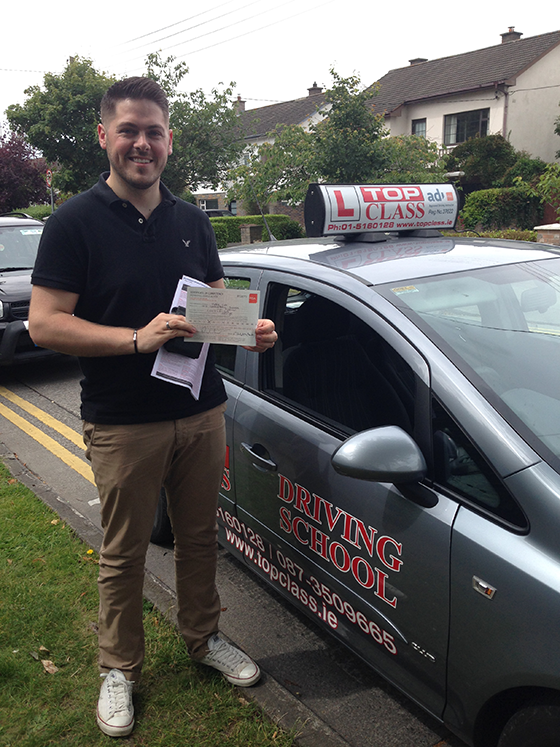 Top Class Driving School Provides High Quality Driving Lessons in Castleknock. Castleknock is a good place to learn to drive. By practicing around the Deerpark, Georgian Village and Castleknock estates you’ll be well on your way to passing your driving test. When you choose Top Class Driving School your driving instructor will teach you everything you’ll need to pass your driving test in the surrounding areas. When you choose a test centre you will be shown all of the test routes you might face.